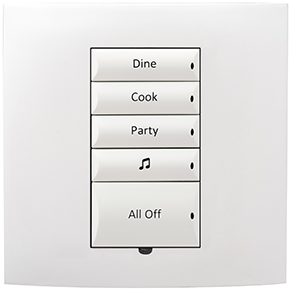 Control4 announces availability of the Control4® Square Wired Keypad, the newest addition to the Panelized Lighting family of products. Combining elegant Euro styling with flexible button configuration, the Square Wired Keypad provides a stunning user interface that controls any aspect of a Control4® system. The keypad can be configured with two to seven buttons, using four different button sizes, for a total of 37 possible configurations. "Smart Homes Market - by Products (Security, Access, Lighting, Entertainment, Energy Management Systems, HVAC, and Ballast & Battery Pack), Services (Installation & Repair, Renovation & Customization) and Geography - Analysis & Forecast (2013 - 2020)'’, published by Markets and Markets, the total market for the Global Smart Homes Market will be worth $51.77 billion by 2020 at an estimated CAGR of 17.74%. 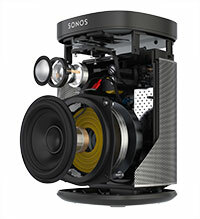 No other wireless speaker packs so much deep, crystal clear HiFi sound into such a compact design. Nest is reinventing the smoke alarm. 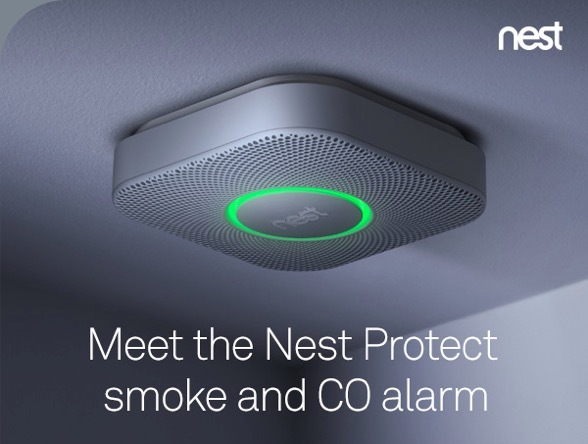 The Nest Protect smoke and carbon monoxide alarm quiets down when you wave, messages your phone when its batteries run low and tells you where danger is in a human voice. 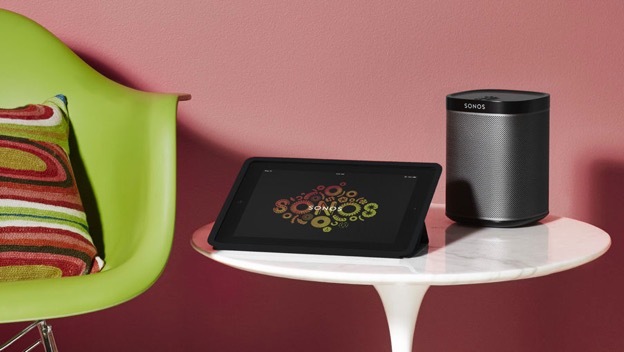 It also connects to the Nest Learning Thermostat which will automatically turn off a gas furnace to prevent carbon monoxide poisoning.